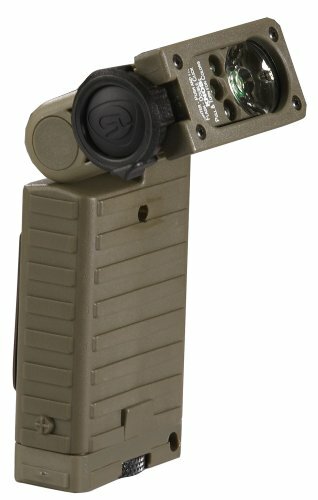 Streamlight Sidewinder Tactical Flashlight with red, blue and green LED with body color coyote tan. 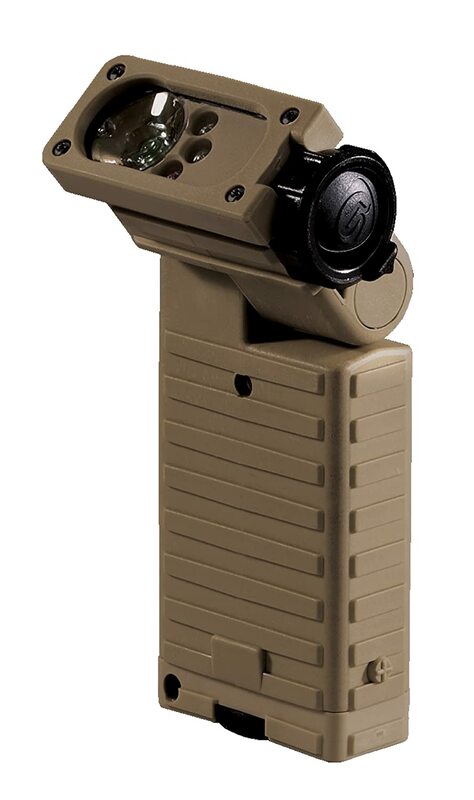 It has a swivel head that allows easy orientation of the light beam. It incorporates a clip that allows placement anywhere and management team without using your hands. 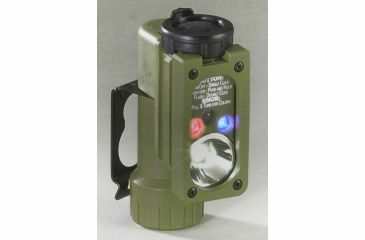 Tactical Flashlight at Anylistintheus red-blue-green LED Streamlight Sidewinder signature color reference 14012 coyote. 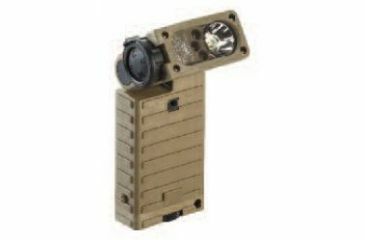 Tactical flashlight designed for extreme use if the use of hands that allows attachment and orientation of the light beam on any computer. 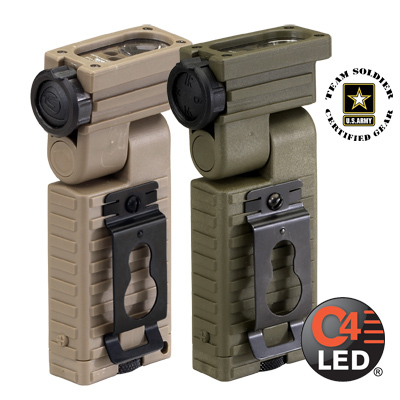 It has a LED C4® and several LEDs of different colors allow you to select different power and operating modes. 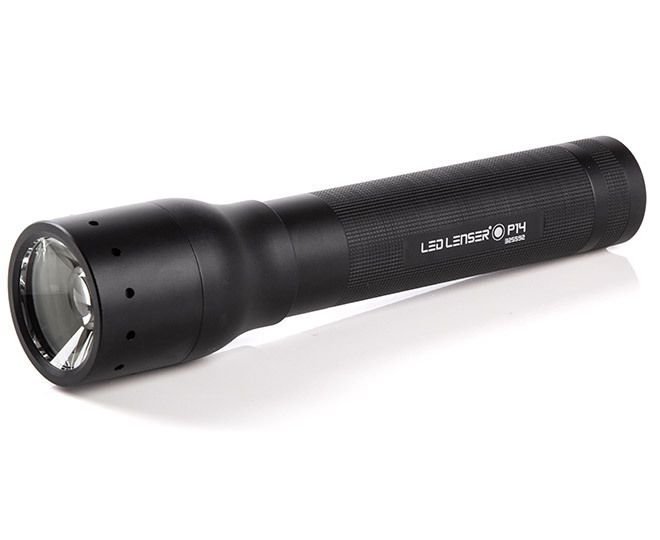 The flashlight has a 185˚ swivel head and a clip that allows subject anywhere in the team. The C4 LED gearantizan about 50,000 hours lifespan. 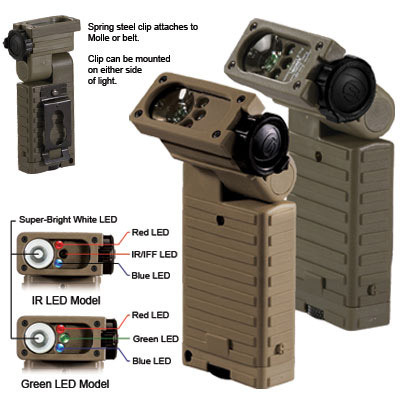 It has a lock switch that lets you choose the lighting mode: C4 LED white, red LED or blue LED. 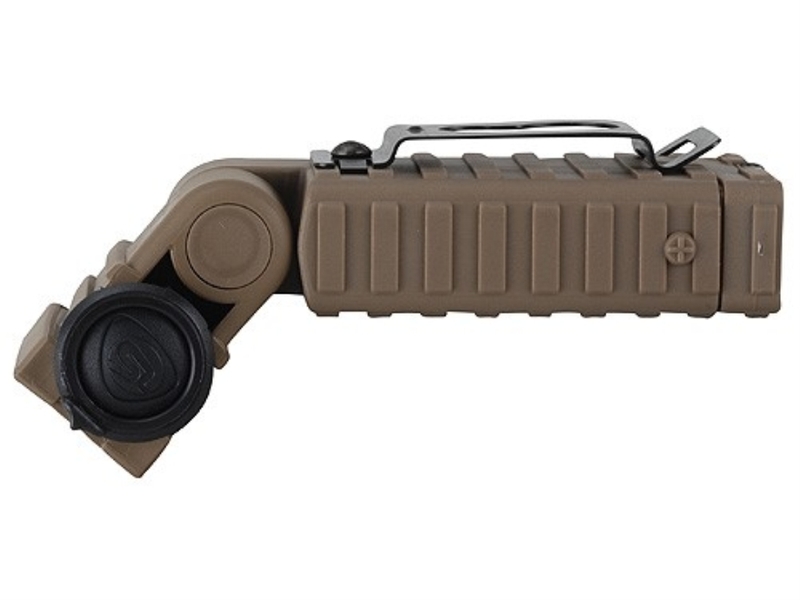 It is installed on MOLLE or ACH type equipment. 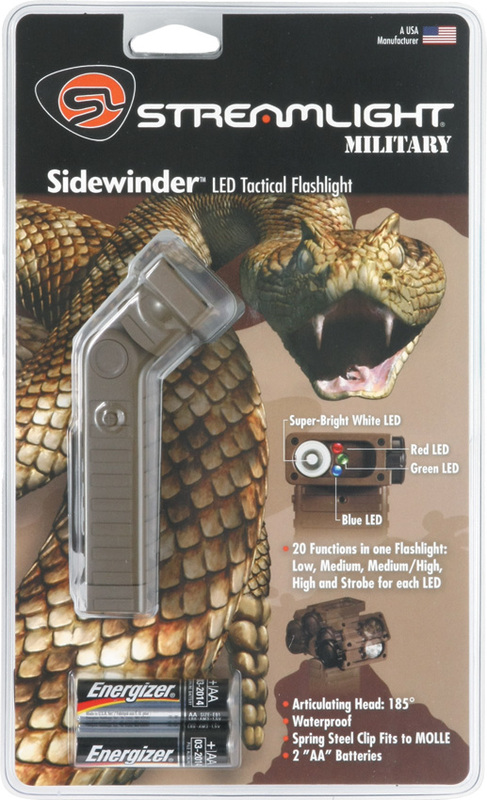 Streamlight Sidewinder LED Flashlight 14012 has limited warranty provided by the manufacturer guarantees that all atícelos and components, including LEDs, are provided without any defect. 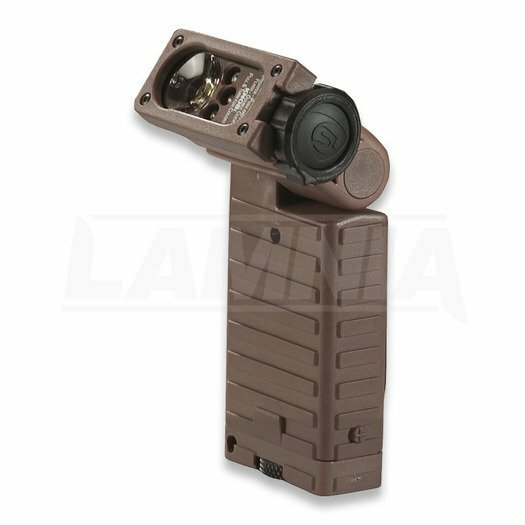 In case you detect any defects in the product you have purchased, Streamlight agrees to repair or replacement. 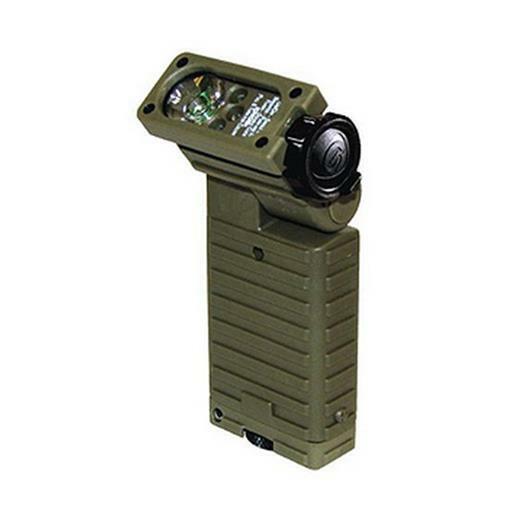 This warranty is for life for two years flashlights and battery and other accessories.